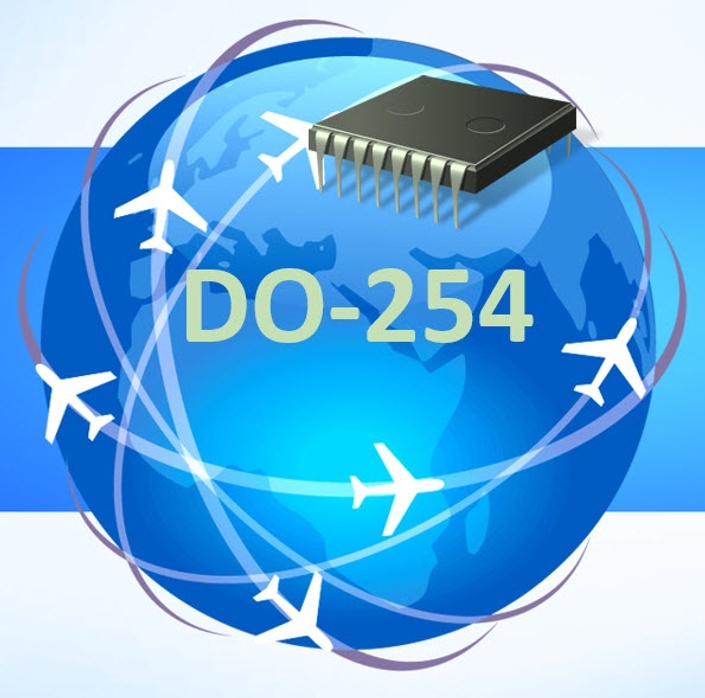 A Comprehensive Introduction to Key Aspects of DO-254 Compliance. This is the combination of both DO-254 Basics and DO-254 Special Topics training classes, bundled together at a discounted price. "The training was very good. Your materials are very organized."